If you are interested in venturing off the mainstream, you’ve come to the right place! 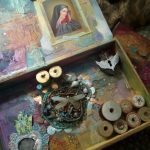 Note – These art classes are delivered infrequently. Join us for something a little different. 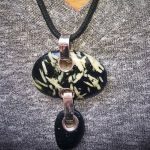 Discover how to create your own beach stone jewelry with Cheryl Jacobs. 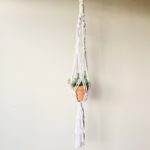 Learn the art of macrame and build your own beautiful plant hanger, all supplies included. 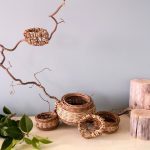 The focus in this workshop will be on developing your weaving techniques around with varied materials to create beautiful, organic woven sculptures. 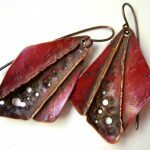 Learn the unique skill of foldforming to create your own earrings of silver, copper or brass. I loved my drawing classes with Tracy. She is always supportive and gentle with suggestions. I am absolutely amazed at how much knowledge I have gained and how my drawings have progressed. The space is perfect and the cookies are always delicious! lots of fun, great cookies. thanks Jess!